Scroll down to past events and look for “VIDEO” links of past forums! November 6 — Election Day! — Trying to reach your neighbors? Let us know if you can host a meet & greet house party for Pam! We'll help tell people about it, and make it a success! September 30, 1–3 PM — Dvora and Rochelle invite you to meet District 4 Council candidate Pam Harris! 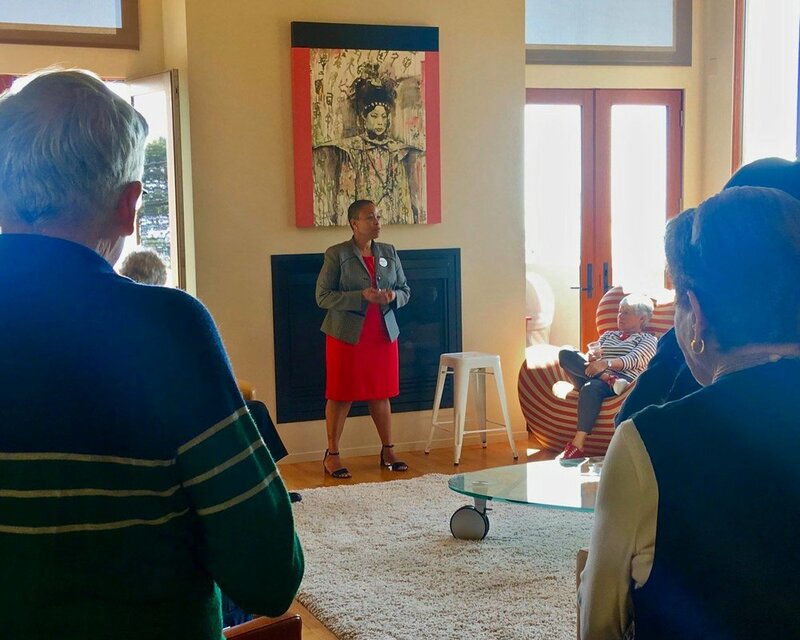 August 27, 6–8 PM — Pam Harris for City Council house party at Margaret's! July 28, 3 - 5pm: Meet and Greet hosted by Pam H.